First and foremost, I'm thinking and hoping for everyone still mired in the aftermath of Sandy! My heart and prayers go out to you. 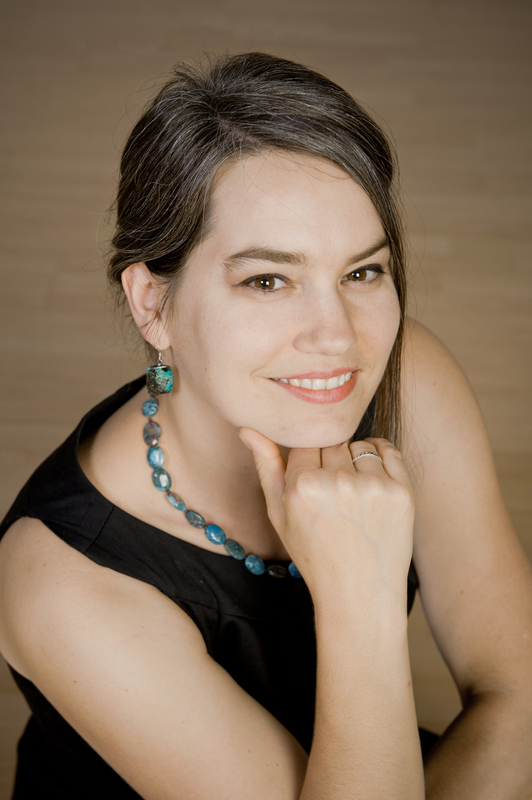 Second, our November First Five Pages Workshop with guest mentor A.C. Gaughen will open for entries at noon tomorrow. Please see here for details! Complete the form at the bottom of the page to enter. Good luck! If life were a movie, my role would be Emo Kid/Family Loser. My brother Brian would star as Master of the Universe. You might think it would be easy to resent him, but my brother is impossible to hate. Just like everyone else, I’m thrilled to have Brian back home from Afghanistan in one piece. 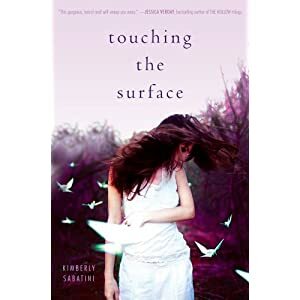 Author Question: What is your favorite thing about Touching the Surface? 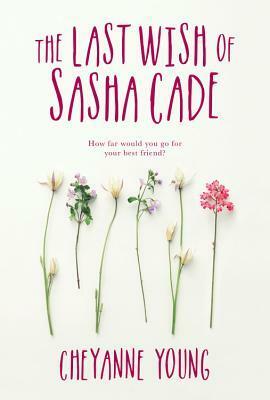 As their hardscrabble lives intertwine in a small, corrupt Montana town, Grace, a scheming runaway, JJ, her drifty fostercare sister, and Mick, the son of a petty thief, discover the body of a young woman. 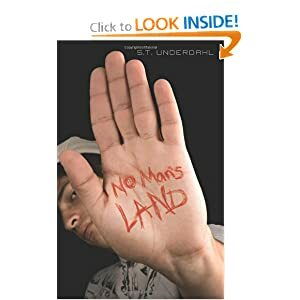 Afraid to come forward, the teens try to hide their knowledge of the crime, because they believe the murderer is one of the corrupt officials and businessmen who rule their town. 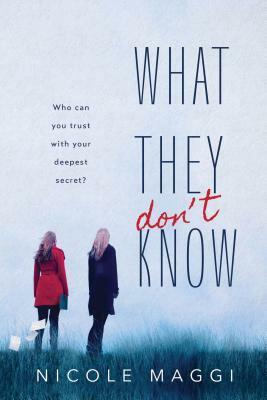 But after a series of false moves and dumb mistakes, the teens are soon suspects themselves in a murder investigation threatening their freedom—and maybe their lives. 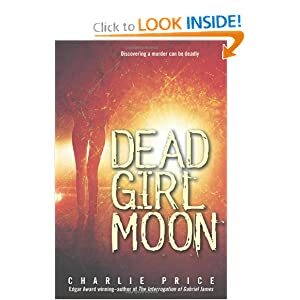 Author Question: What is your favorite thing about Dead Girl Moon? In Dead Girl Moon I get to follow three teens with significantly different life challenges. They represent composites of kids I met in psych hospitals and schools who were trying to rise above their difficult and sometimes damaging home lives to forge their own dreams with their own resources. 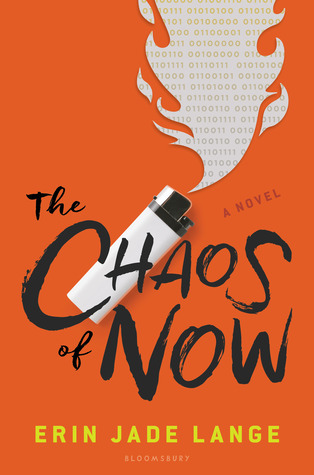 In this novel they encounter a situation that forces them to collaborate to cope with an increasingly dangerous, possibly lethal threat. I knew, from my work experience, that they could be successful together, but I had no idea how they would develop solutions to their dilemma. I loved watching them make choices and deal with the consequences. I always tried to "observe" them rather than "steer" them. For me, the unfolding process itself was my greatest pleasure. "This is a book to make you fear the shadows--a horrifying and gruesome tale of faith, and things that blink red eyes in the night. I began reading in the daylight, and read on into the late hours, leaning close, biting my lip. I could not look away; I was obsessed. Katie is an unbreakable soul." “What an eerily believable, unique story! I can’t stop thinking about it—or shivering. 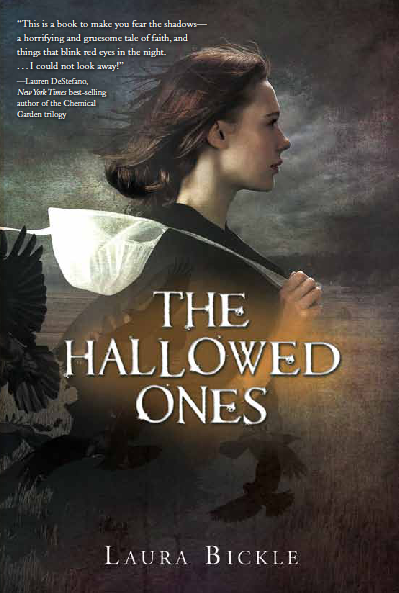 THE HALLOWED ONES is available from Barnes and Noble, Amazon, Powell’s, and Books A Million. 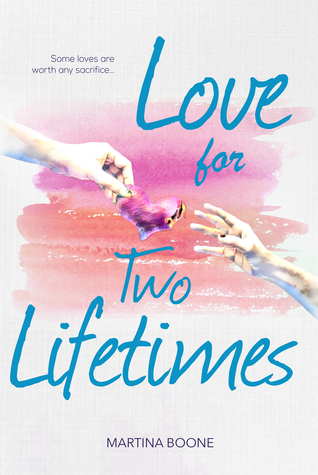 For more info about Laura and her books, please visit her website at www.laurabickle.com. 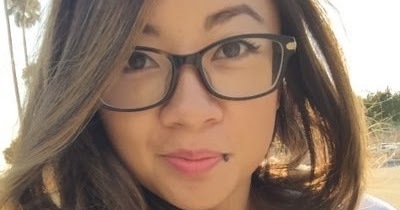 She’s also on Facebook and Twitter, usually exclaiming over cute cat pictures and nerdy things. 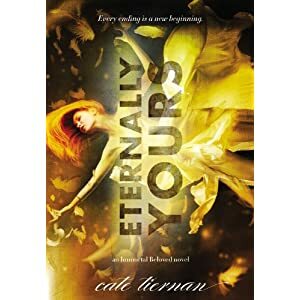 Author Question: What is your favorite thing about Eternally Yours (Immortal Beloved)? Gee--my favorite thing about the book? That's really hard! I love the very ending part, when you get a glimpse of what Nasty's life is like now. But I also love the flashbacks, and I love seeing how her character changes and grows. We see the most growth in the last volume, and that's exciting and rewarding to me. When Perry ends up in Venice on a European tour with his band Inchworm, he can’t resist a visit to Harry’s Bar, where Gobi told him she’d meet him someday. The last time he saw Gobi, five people were assassinated one crazy night in New York City. Well . . . Gobi shows up, and once again Perry is roped into a wild, nonstop thrill ride with a body count. Double crossings, kidnappings, CIA agents, arms dealers, boat chases in Venetian canals, and a shootout in the middle of a Santa Claus convention ensue. 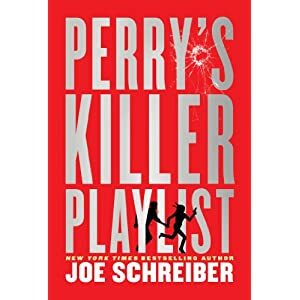 Author Question: What is your favorite thing about Perry's Killer Playlist? I think my favorite thing about PERRY was that it gave me an excuse to take my family on a research trip through Europe. Most of the locations in the book -- clubs, hotels and the helipad in Zermatt -- are places that we actually visited. Also, making the actual playlist was a lot of fun. 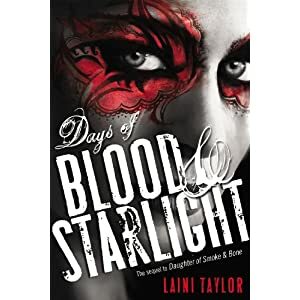 Author Question: What is your favorite thing about Days of Blood & Starlight? My single favorite thing? That’s impossible!!! Well, okay. If I have to pick one, I’m going to go with the idea that was my A-ha! moment during the early plotting and planning. I had an overall sense of the series arc and what I wanted to happen in book 2, but this idea, when it arose out of brainstorming, became the event toward which I was reaching during the entire year plus that I was writing the book. At first, I thought it would happen in the first half but it didn’t. Like a carrot suspended before a mule, it kept moving ahead as I moved ahead, and finally ended up in the climax. I don’t want to say what chapter it is, because I don’t want anyone to flip to it before they get there. But I’ll say that it has to do with a deception. I just happened to come across the blog post where I mentioned finally having written that scene! It’s here. 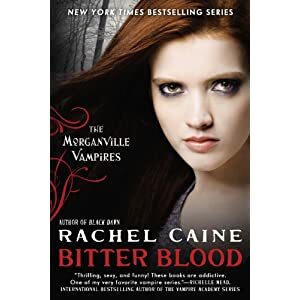 Author Question: What is your favorite thing about Bitter Blood (Morganville Vampires)? I think the most fun thing about it to write was the mayoral election pieces. Don't get me wrong ... there are some dire things that go on in this book, and some serious consequences, but it was really super fun to inject some mayhem into the proceedings, too. And throwing in the ghost hunting team to add to the chaos was great fun as well. No matter how dark the books get -- and I freely admit that occasionally they wander down a dark alley or two! -- I try to always balance it out with a sense that it isn't ALL horror 24/7 living in Morganville, and you can still have a good time ... if you're careful. 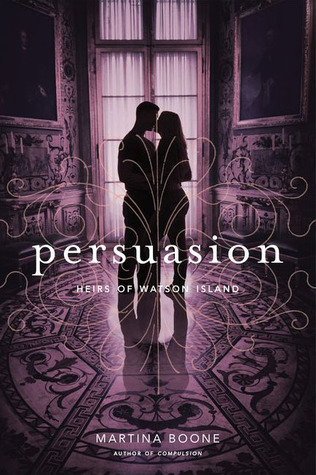 When Josephine's father ships her off to live with her rich cousins on the glittering island of Manhattan, he says it's to find a husband. 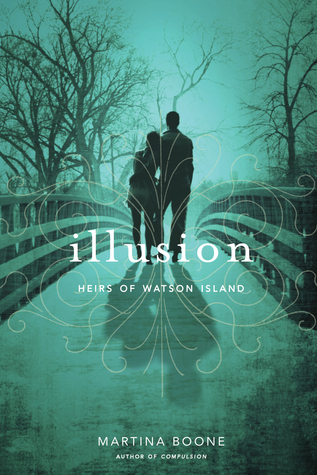 But Jo knows better--there's trouble brewing, and in 1925, all that glitters is not gold. 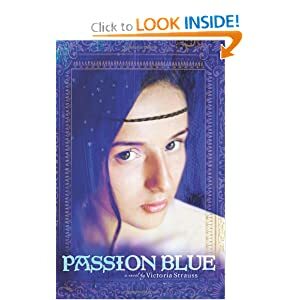 Caught up in a swirl of her cousin's bobbed-hair set--and the men that court them--Jo soon realizes that this world of jazz and gangsters and their molls hides a nest of lies. 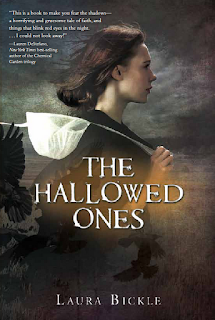 But when she befriends the girlfriend of one of the most powerful and dangerous gangesters in town, Jo begins to uncover secrets--secrets that threaten an empire and could destroy everyone she loves. 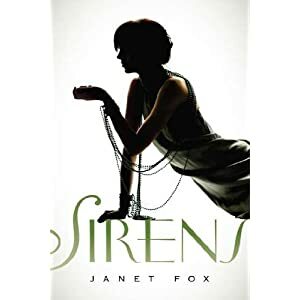 Jo is faced with a choice: hang on to her soul, or lose herself in the decade of decadence. Encyclopedia Brown from the screenwriting duo behind X-Men: First Class and Thor! Colin Fischer cannot stand to be touched. He does not like the color blue. He needs index cards to recognize facial expressions. But Colin is Wayne Connelly's best--and only--hope of proving his innocence after Wayne is accused of blowing up a birthday cake in the school cafeteria. 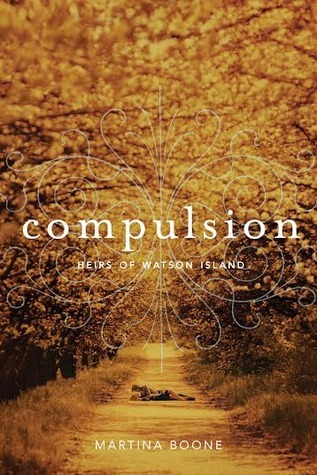 Colin and Wayne quickly set off on a journey to prove Wayne's innocence, but neither realizes just how far their investigation will take them or that it will force Colin to consider the greatest mystery of all: what other people are thinking and feeling. 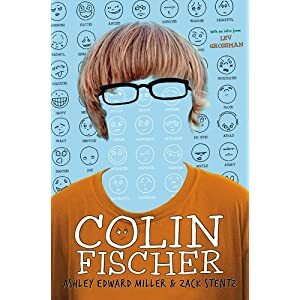 Colin Fischer is a modern-day Sherlock Holmes. He's a boy with Asperger's syndrome who sees clues in the unlikeliest of places, and whom readers will root for right up until the case is solved . . . and beyond. Congrats to the winners!! 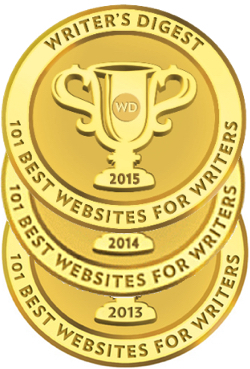 You've chosen some awesome stories this week, even a few that are new to me. Thanks. Thanks for sharing new awesome books coming out. And congrats to the winners! 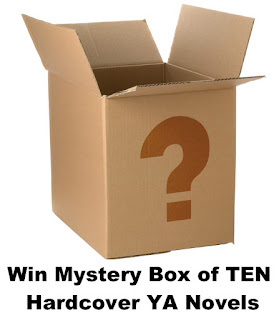 I love the variety of YA books in this post! Great contest too! 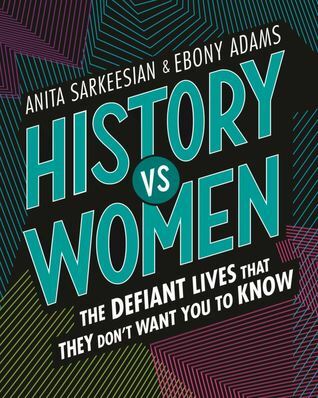 So many interesting books to read. Thanks for sharing. 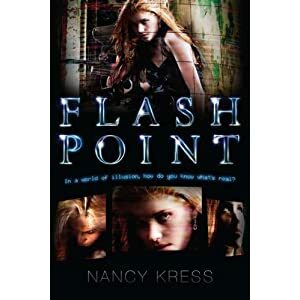 Love the reality show element of Flash Point! Hunger Games-esque in the best way! All of the books sound great. Thanks for having this contest! Great looking list of books. Passion Blue really looks terrific. Thanks for the giveaway. by Laini Taylor! But as usually the whole selection looks amazing. I'm a big fan of your twitter but for some reason do not visit the blog as often as I ought to. 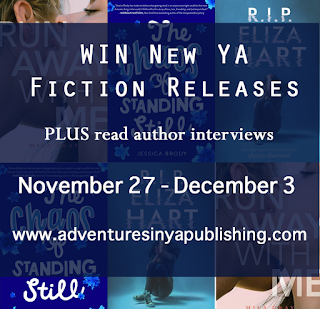 I will be coming, need to keep myself up to date on all the latest YA. Love the breadth of stuff, and even though I am a huge fantasy fan, also love the non fantasy/paranormal YA selections as well.